A man walks past the Wirecard booth at the computer games fair Gamescom in Cologne, Germany, August 22, 2018. 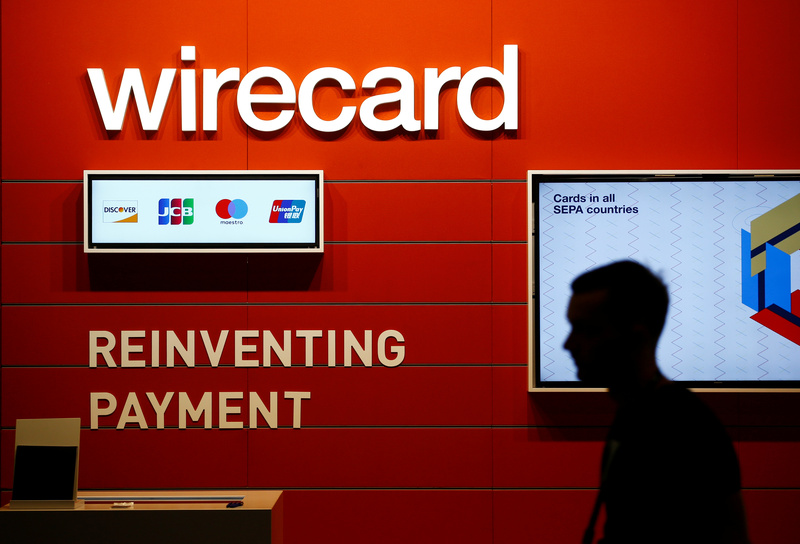 Wirecard said on March 26 that an external investigation into allegations concerning certain transactions and corporate governance issues of the company’s subsidiaries in Asia had revealed nothing that would have a material impact on financial reports. The summary of the findings of law firm Rajah & Tann Singapore’s independent review found no evidence of round-tripping transactions or corruption, Wirecard said. The investigation followed a series of reports in the Financial Times alleging wrongdoing. Wirecard’s shares were up 24 percent to 122.9 euros at 1346 GMT on March 26.